Used Fendt Tractors for sale at Chandlers Dealer Blog. 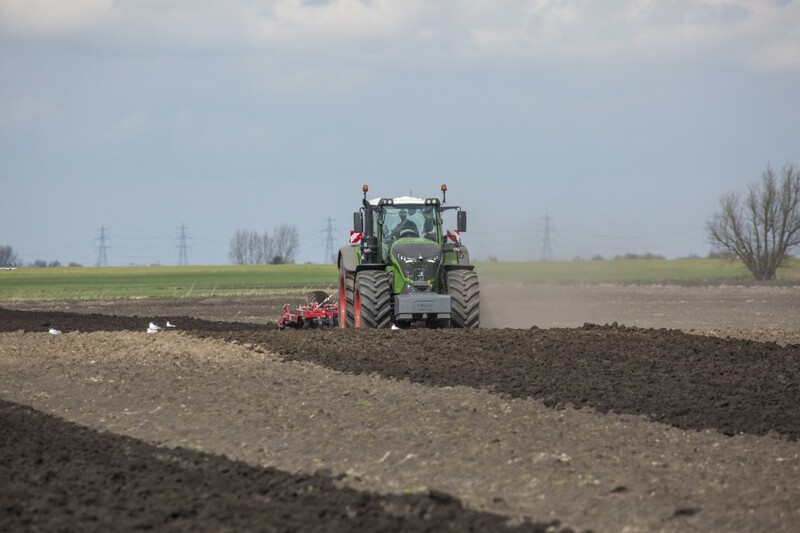 Chandlers are main dealers for Fendt tractors in Lincolnshire and the surrounding area and always have a good stock of quality used Fendt tractors for sale in the UK, for retail, trade or export throughout Europe and the rest of the world. 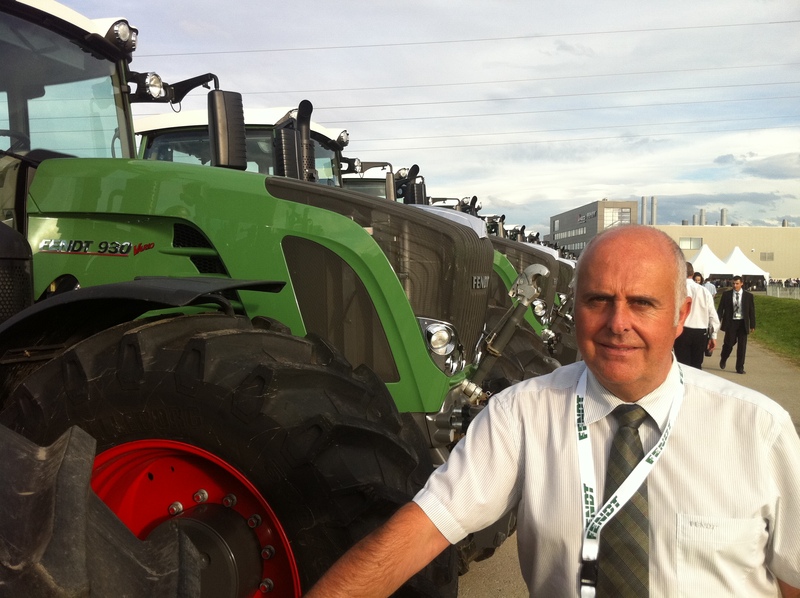 Chandlers Used Fendt Tractors blog is free to use, and users can comment and add their views. 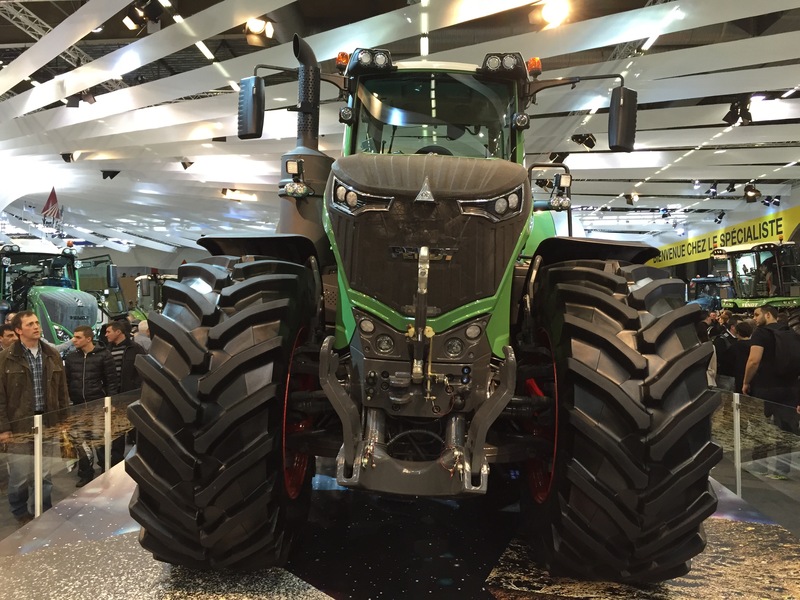 Sales at Used Fendt tractors is a dealer inside view blog on Fendt tractors. 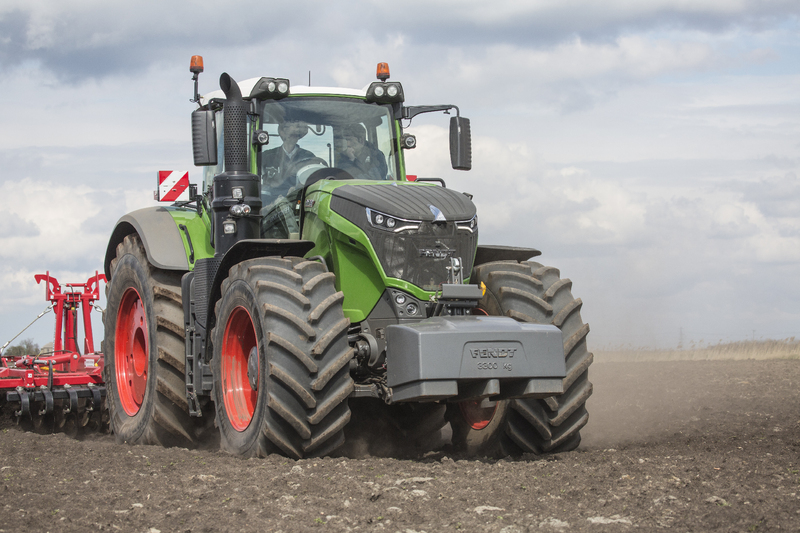 The Fendt 1050 tractor has been on UK field demonstration for the first time this spring. These in-field photos show the tractor at work cultivating. 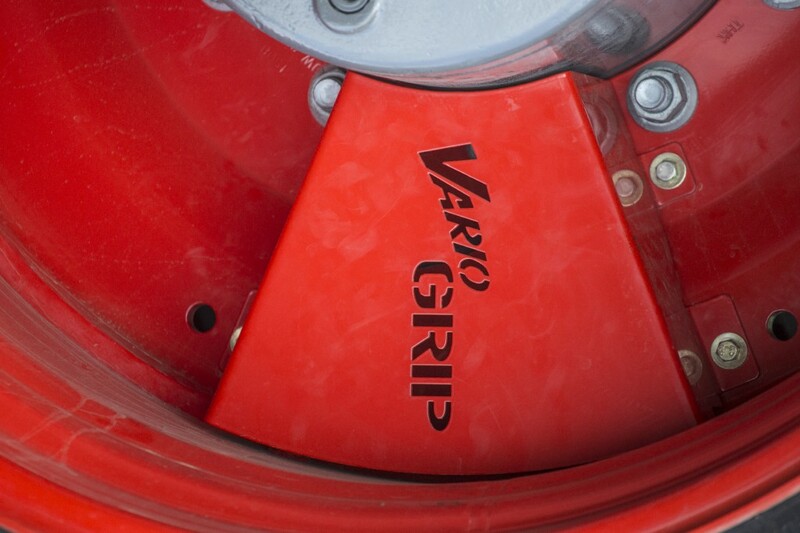 The operator is able to utilise the on-the-move tyre pressure adjustment system VarioGrip to optimise the tyre pressure for the soil conditions and implement being used. 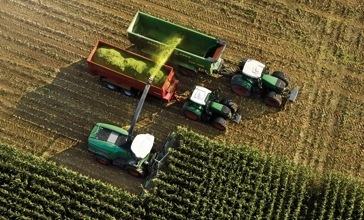 The brand new transmission concept of the Fendt VarioDrive is an evolution of the well known Fendt Vario transmission, taking the concept to a new level with fully automatic independent allocation of drive to the front and rear axles, maximising the traction, and minimising both tyre wear and fuel usage. 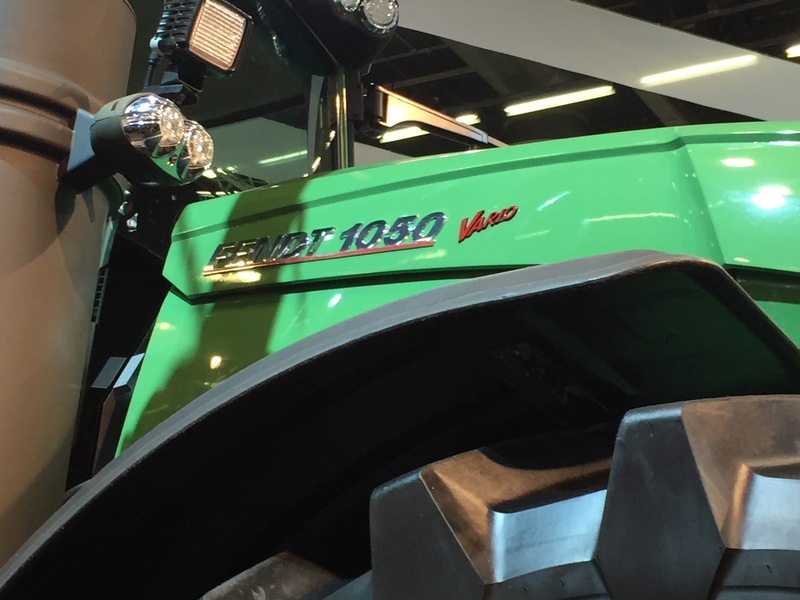 The awesome new Fendt 1050 model was on public display for the first time at the SIMA Show in Paris in Feb 2015. 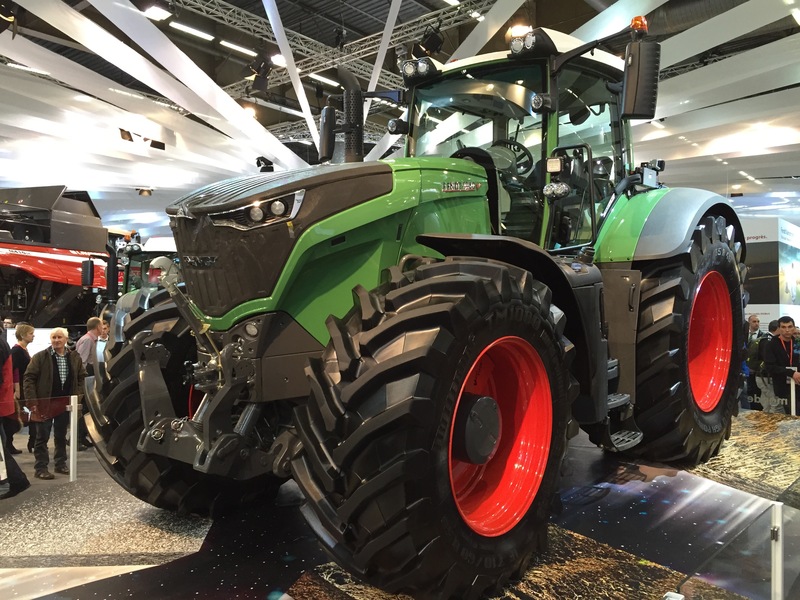 With 500hp in a conventional 4WD wheel tractor this new model of Fendt tractor sets the new benchmark for high HP wheeled tractors. 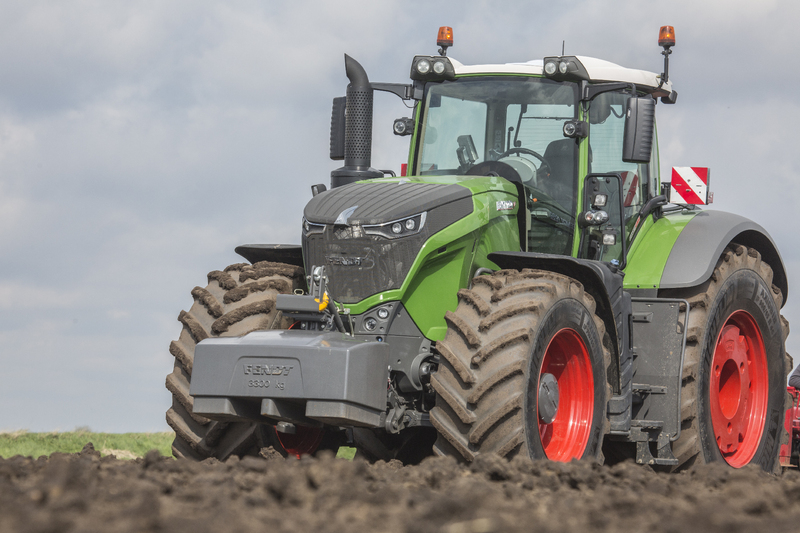 The Fendt 1050 featuring specially developed new tyres with a rear tyre size of 900/65R46 and the Fendt Variogrip technology for on the fly setting of tyre pressures, this massive 500hp will be put to good use on the ground. Following the completion of the first two production model Fendt forage harvesters back in May 2011, after an extensive three year development program, and their successful European launch, with more than 100 Fendt Katana 65 foragers already supplied into France and Germany, the Fendt Katana 65 self propelled forage harvester has just made its official UK launch on a farm in Wiltshire. 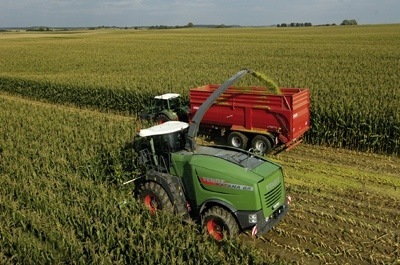 The Fendt Katana 65 forage harvester with 653hp from a 16.0litre Mercedes V8 diesel, is aimed firmly at the large contractor sector of the forager market place (550hp-750hp), where the high tech Fendt Efficient Technology solutions will allow the contractors to save money through reduced fuel usage. To achieve maximum efficiency the engine can operate in two modes, at 2,000rpm for maize or heavy crops of grass, or at 1,600rpm in lighter crops. Both engine speeds operating the feed roller, chopper and blower at the same speed. It is estimated that fuel savings of between 20-25% may be achievable using this Eco mode. 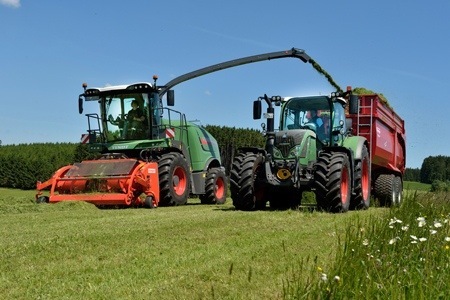 The Fendt forage harvester uses AdBlue SCR technology that Fendt customers will be familiar with across the Fendt tractor ranges, and has an ample fuel tank at 1,100litres of diesel and 220litres of AdBlue. 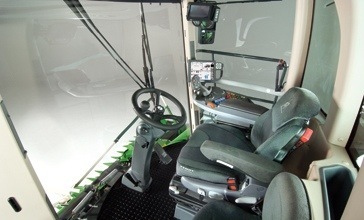 The large Fendt Visio cab is an all new design to suit the forage harvester application, but as you would expect benefits from the same style of controls fitted in the top of the range Fendt tractors, with intuitive multi-control joystick and large 10.5 inch touch screen full colour control terminal. At the business end of the Fendt Katana forage harvester, handling the crop flow are six 720mm wide hydraulically controlled feed rollers, that compress the crop and feed it into the chopper. Step-less chop length adjustment is carried out in two ranges, 4-10mm and 10-21mm, with the option of removing half the knives in this mode, to give up to a 42mm chop length. A corn cracker is standard fitment on the Fendt Katana forager, and is engaged and disengaged at the touch of a button, hydraulically swivelling out of the way when you switch back to grass. 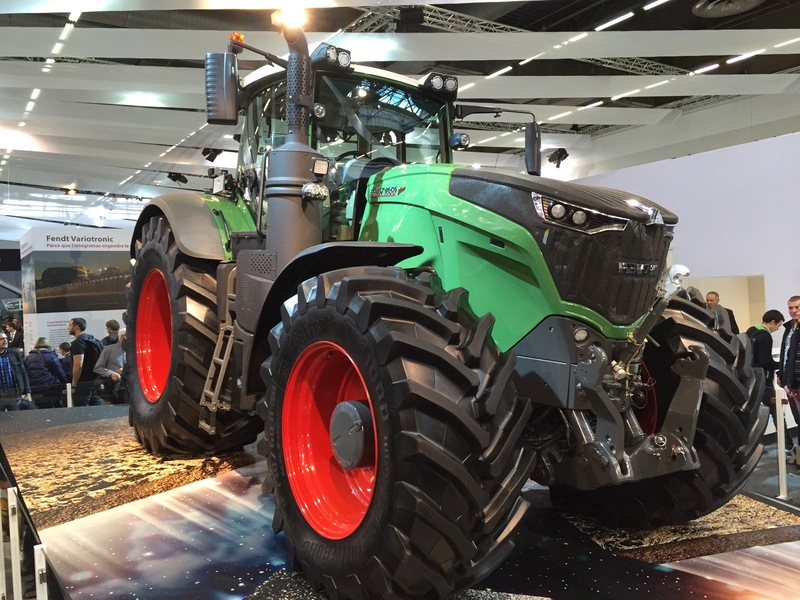 The corn cracker is an all new Fendt design using interlocking 265mm diameter V-shaped rollers to process the crop. Discharge into the trailers is handled by a chute giving a maximum loading height of 6m, with the possibility of swivelling through 210 degrees. 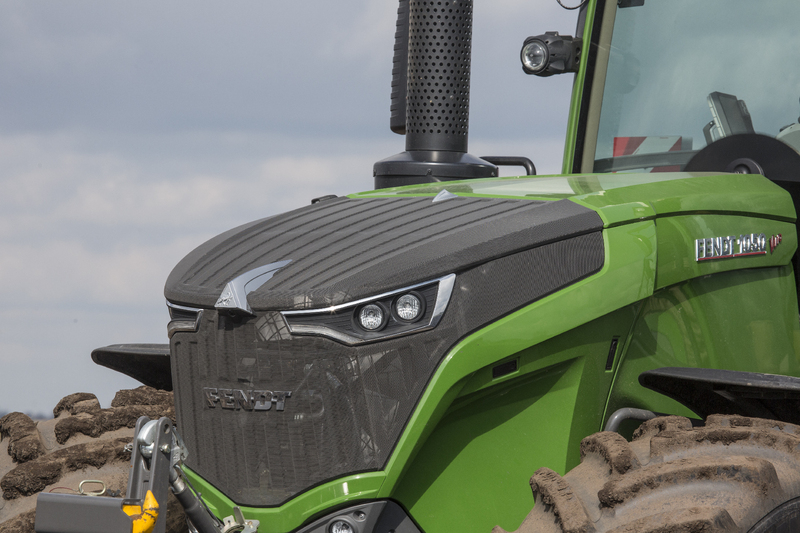 Welcome to Chandlers (Farm Equipment) Ltd. Used Fendt tractors sales Blog. Chandlers (Farm Equipment) Ltd. have a dedicated Fendt tractor sales product specialist to handle your enquiry for used, ex. hire, ex. demo and new Fendt tractors. 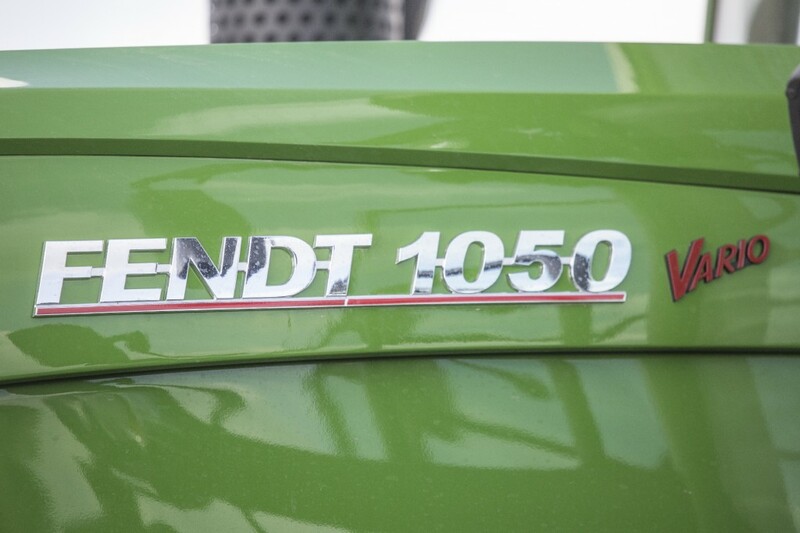 The premium Fendt tractors are installed, inspected and supplied by Chandlers Used Fendt tractors product specialist Paul Kettle, who will be pleased to advise you of the most appropriate Fendt tractor model to suit your application. Contact Paul Kettle to find out more about buying a Used Fendt tractor from Chandlers (Farm Equipment) Ltd. Chandlers as main AGCO dealers have been supplying quality used Fendt tractors since 1997 when Fendt parent company AGCO purchased Fendt. Chandlers 5 star dealer standards workshop facility is used to prepare the second hand Fendt tractors to the same high standards you would expect for a brand new Fendt tractor. We look forward to being of service to you, whether locally in Lincolnshire and the surrounding area, nationally across the UK, or throughout Europe and the rest of the World. Results from the Crop Tour sugar beet plot 2018 on Swiss Future Farm in Tänikon. The post Can sugar beet yield be influenced by planter down force, planting depth or planted population? appeared first on AGCO Blog.